Coffee marketing: are you hitting the target? How can I reach more consumers? What type of marketing will increase my sales? How do I choose the best way to communicate? How can I make my brand stand out? We can design a message that projects your brand and delivers success. 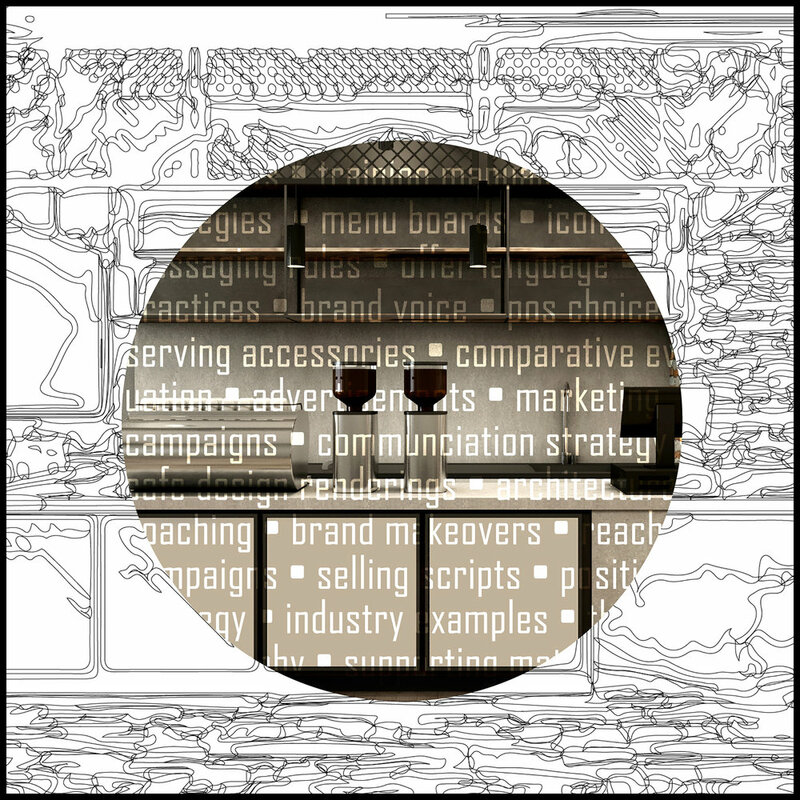 Consumers are living in the golden age of coffee with so many brands, cafes and experiences to choose from. For marketers, however, it’s a lot more challenging. Literally, thousands of brands, local, national and international are all messaging in the same marketplace, all trying to connect with consumers. Marketing is a bit like Eros (Cupid for the Romans) shooting a “message” arrow about your brand directly at your target consumer or customer. If the connection is successfully made, there is the potential to fall in love. However, if your communication isn’t clear, or if it’s not right for your target, you risk missing the bullseye. Opportunities for marketing take place at your location, on line, through the mail, in print or in person, at events, on your packaging, and between your sales team and your wholesale customers. We can help you identify your needs and then sort through all the media, activities, offers, programs and events to create a Strategic Marketing Plan. Based on your business goals, this plan might include: growing brand awareness and product trial, converting target consumers to loyal users, acquiring more wholesale customers, launching a product, or opening a new location. 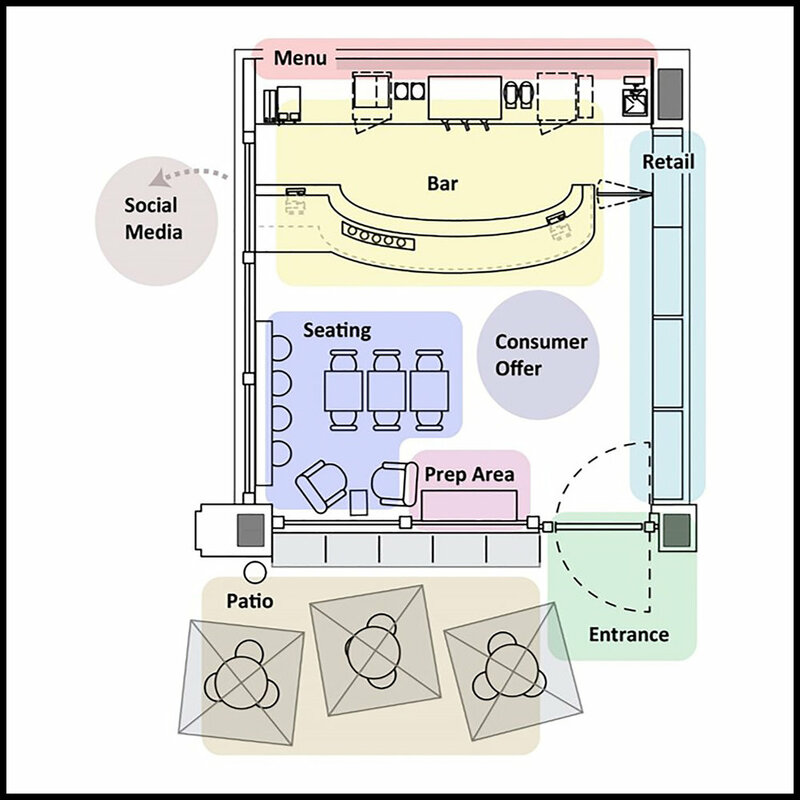 An analysis of your business location or cafe can help identify new opportunities for consumer-brand interaction. We can also build programs for driving sales related to specific selling periods, special offers or in connection with events. We know how to help your brand speak to your consumer and we can help you create the creative assets you need to do this.